We’re very pleased to welcome another addition to the Neat UK dealer network. 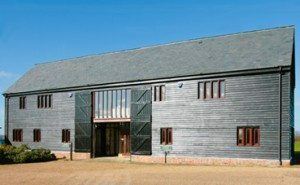 THE AUDIOBARN is an exciting new shop with fabulous premises, located on the border of Essex & Hertfordshire. Yet it’s still just a short distance from the M11 motorway.